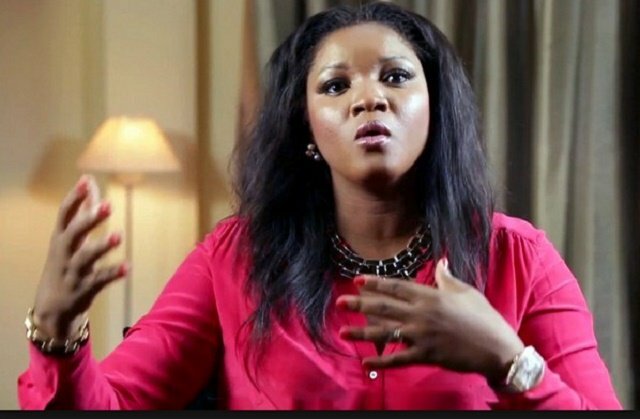 Shehu Sani, Senator representing Kaduna Central in the National Assembly, has reacted to the comment by veteran Nollywood actress, Omotola Jalade-Ekeinde aka Omosexy that Nigeria has become ‘hell-ish’ in President Muhammadu Buhari’s administration. The actress, Omotola made the remark on her Twitter page on Monday, while calling out Buhari and Vice President Yemi Osinbajo over the state of the nation, coupled with killings across the country. Reacting, Buhari’s Personal Assistant on New Media, Ahmad Bashir dismissed Omotola’s comment, saying those with legitimate means of livelihood are not complaining under the current administration. But Sen. Sani said the actress’ comment was a reflection of the standpoint of millions of poor Nigerians. “Omotola’s view reflects the views of millions of poor Nigerians; throwing mud on her cannot twist the reality,” the senator wrote on Twitter.